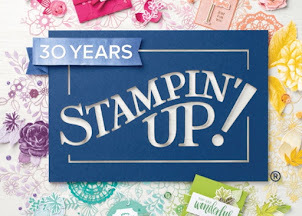 This month's stamp club projects featured the stamp set, Amazing Birthday (#134225 in wood-mount or #134228 in clear-mount). This first project uses one sheet of the new Moonlight DSP stack (#133701). Each sheet in this stack measures 4-1/2" x 6-1/2". 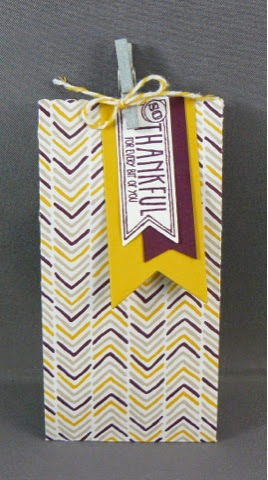 The little gift bag is perfect for small fun-sized candies or a gift card. 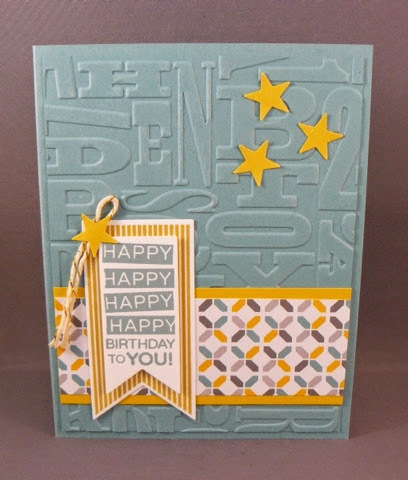 The next card makes great use of the Stampin' Write markers. Simply color each section of the stamp in different colors and stamp onto a piece of Whisper White card stock. For the background, a simple textured piece of card stock works well. Here, I used the Arrows TIEF (#132187) and the Texture Boutique Machine. 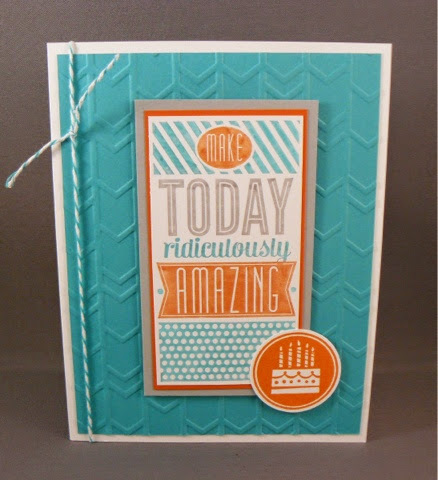 This last card was cased from the display boards at Inspie, Create, Share 2014. It again uses the Moonlight DSP stack, a textured background this time Alphabet Press (#130916), and a few stars punched with the star punch from Itty Bitty Accents Punch Pack.